The Super Nintendo Entertainment System (SNES) might just be the greatest video game console ever made. It dominated the market, made the adjective “super” a staple of every millennial’s vocabulary, and was home to some of the best games ever made. The original NES had a legendary lineup of games, but its successor took things to a new level. 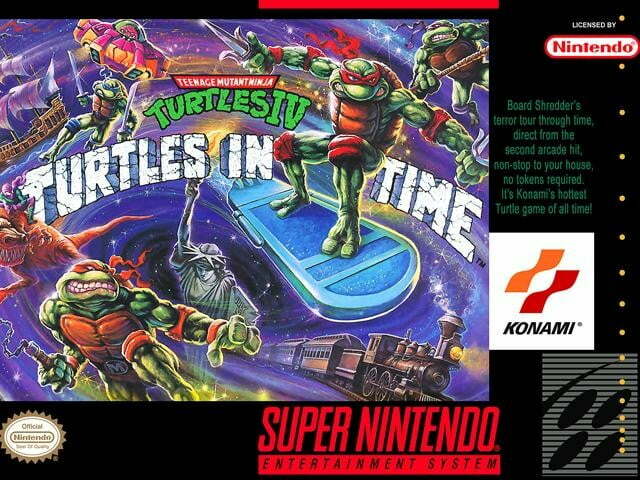 The best SNES games played and looked better than anything else in existence. Some of the biggest video game franchises — Zelda, Final Fantasy, Street Fighter, etc. — achieved levels of quality that have yet to be surpassed nearly 25 years down the line. Entries in these series are all available on the SNES Classic — a console that was initially difficult to find but is now much more widely available. Of the 25 games we included on our list of the best SNES games, 18 of them are included on the plug-and-play system, so there has never been a better time to educate yourself on gaming history and have some retro fun. 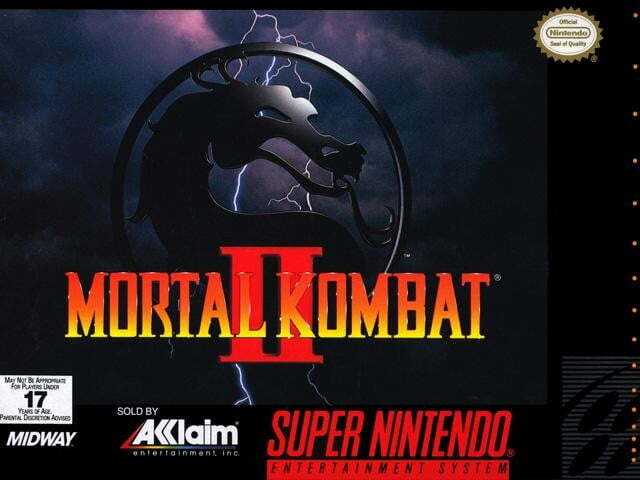 The original Mortal Kombat made waves because of its gruesome and theretofore unseen levels of violence, but the second installment made waves because it was a damn good fighting game. 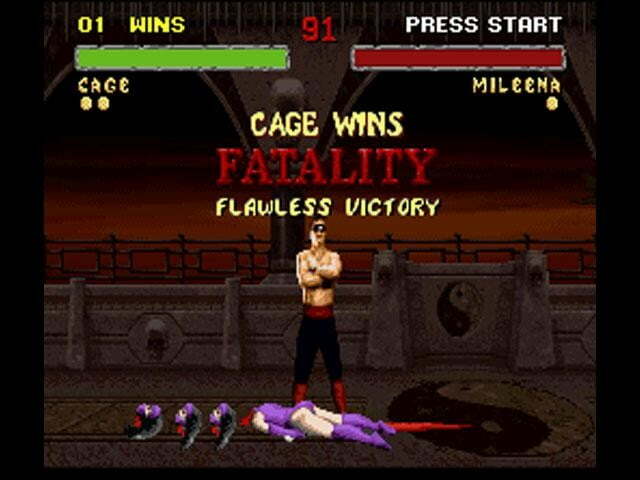 Admittedly, the early Mortal Kombat games have been long-since surpassed in terms of gameplay, but at the time they were something special. The hyper-violent gore was novel, but it also was one of the first game to feel like an “adult” experience. In hindsight, they were certainly more juvenile than “mature,” but along with games like Doom, the Mortal Kombat series pushed the appropriate-content envelope and made video games appealing to older audiences. 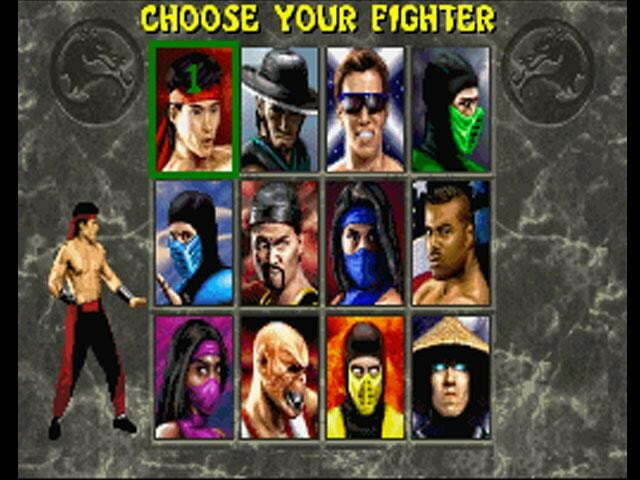 In the context of the series, Mortal Kombat II was an important game because it brought quicker gameplay and new combos that would go on to define the way subsequent games series played. 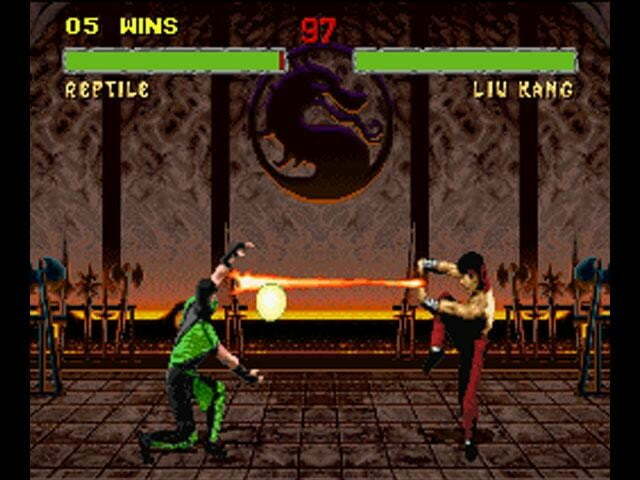 Of course, Mortal Kombat III introduced new characters and expanded the series’ fiction, but from a gameplay standpoint, Mortal Kombat II was the progenitor for what the series has become today: A pillar of the fighting game genre. For a genre as emblematic of the late ’80s and early ’90s, it may come as a surprise that this list features just a single beat ‘em up. The sad truth is, of the classic gaming genres, beat ‘em ups simply haven’t aged well as others. A product of a time when arcade games were difficult and sought to continuously milk gamers of their pocket change, beat ‘em ups often feel repetitive and flat by today’s standards. Even by the late ’90s, video games had, for the most part, evolved past the “beat everyone up and move right,” design philosophy. That said, there are some games that overcame the trappings of their genre to live on as something worthwhile. 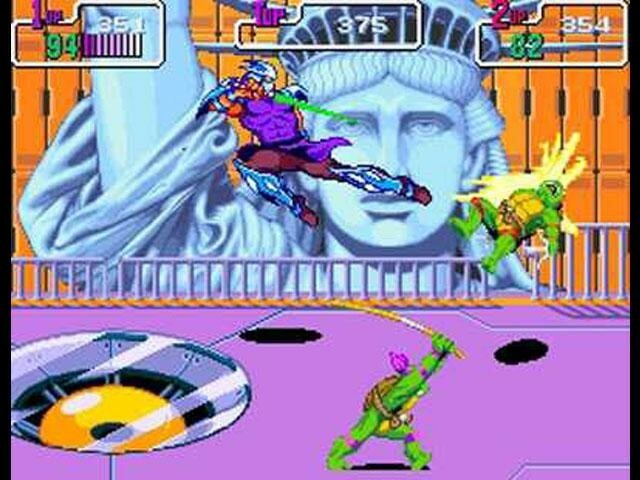 Turtles in Time is, bar none, the best beat ‘em up on the SNES, and potentially the best game the genre has ever produced. 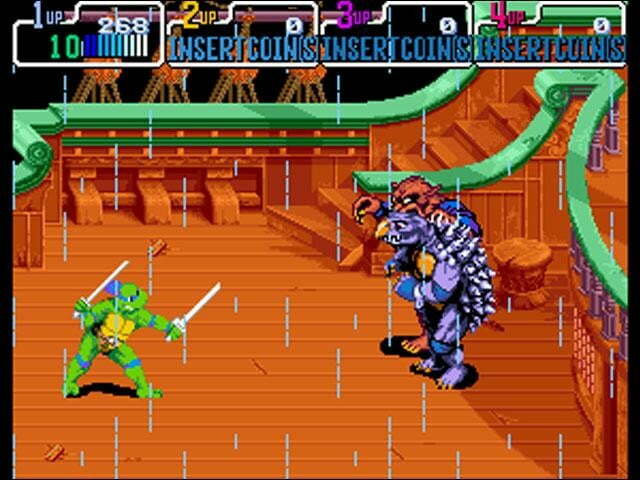 Taking up the bandanna of Leonardo, Donatello, Michelangelo, or Raphael along with a friend and testing your mettle against Shredder and a host of enemies plucked from different eras of history was every ’90s kid’s dream. The SNES version was a minor step down graphically from the arcade version, but otherwise, it was a near-perfect port. 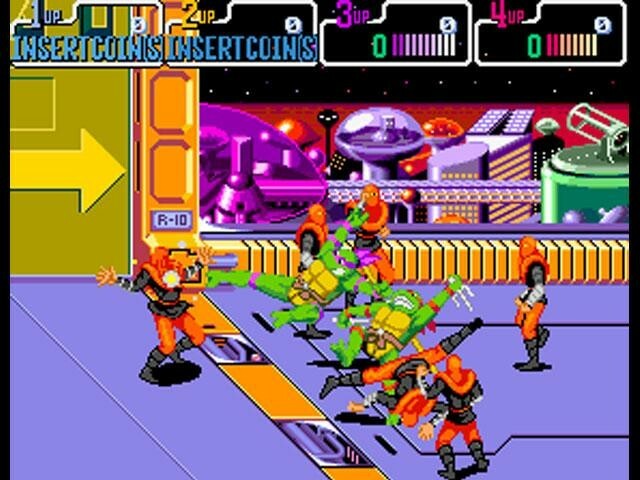 The controls felt smooth and responsive and maintained the speed and fluidity of the arcade version. 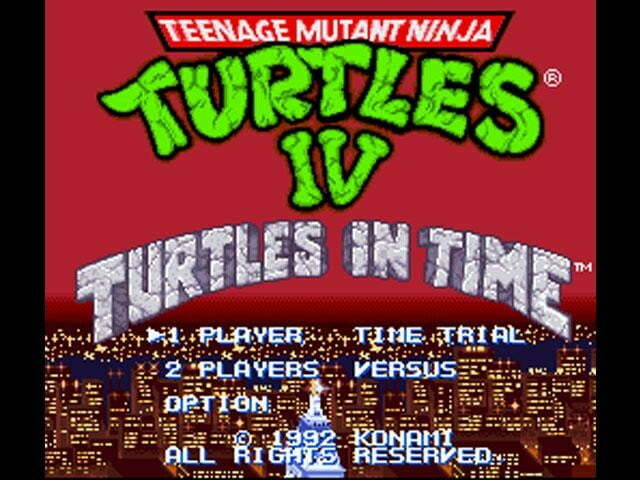 This is an integral part of what made Turtles in Time so great and why it remains a joy to play. While Kirby is better known for his classic side-scrolling adventures, his best game on the SNES was surprisingly a golf title of all things. What makes Kirby’s Dream Course such a dream to play is that the game behaves consistently, something we can’t say about other golf games on the system. The physics were by no means realistic, but they did behave logically, which made getting better at the game’s six, complex courses an enjoyable exercise. The classic Kirby enemies and power-ups sprinkling each stage pushed the game beyond being a simple golf game, and the masterfully crafted stages make Kirby’s Dream Course both the best golf game on the SNES and the best Kirby game. The SNES is most often remembered for pushing 2D graphics, especially given some of the most beautiful sprite work ever done appeared on Nintendo’s 16-bit hardware. But many often overlook the inclusion of the Mode 7 Chip — a small addition that allowed for 3D rendering. Generally, the effects the Mode 7 chip churned out were minimal, likely just flashy 3D animations over 2D sprites. 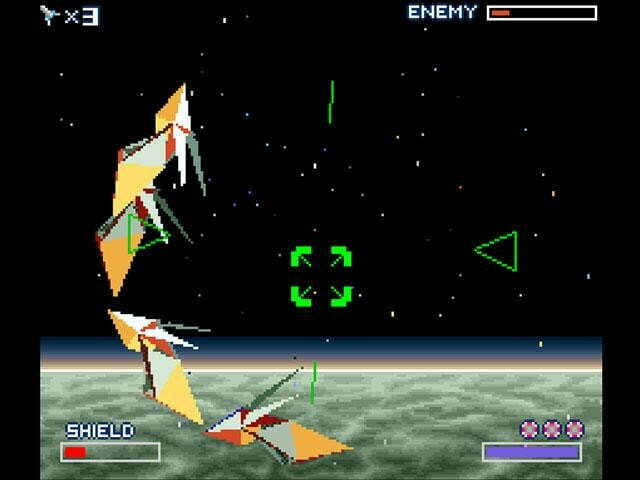 Star Fox flipped that, focusing on 3D polygonal graphics and using sprites for additional flair. Star Fox’s graphics may have been impressive at the time — they haven’t aged well, as is the case with most games with early 3D graphics — but the reason it makes our list is because it was a rush to play. 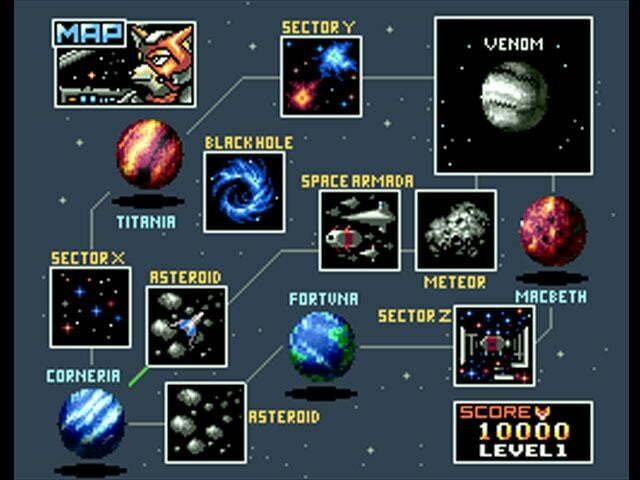 The action unfolds across numerous stages, each taking place on different planet or sector of the Lylat solar system. Each stage also varies in difficulty, with branching paths, making for high replayability. 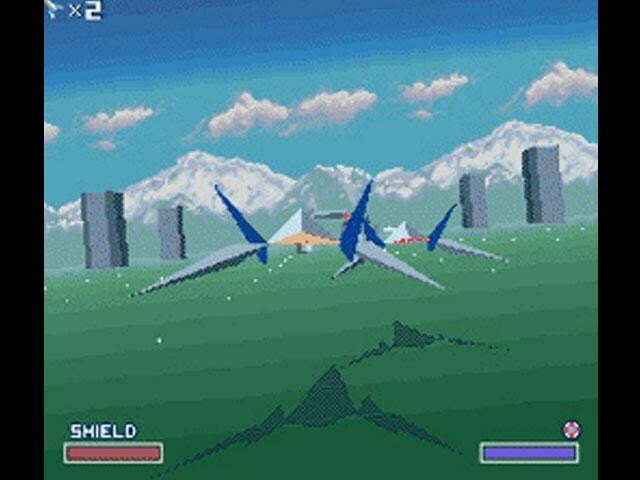 The gameplay highlighting each stage as you piloted the iconic ArWing was reminiscent of 2D shoot-’em-up side-scrollers, but from a perspective that gave the feeling of actually flying the starfighter, which was something console gamers had never experienced before. 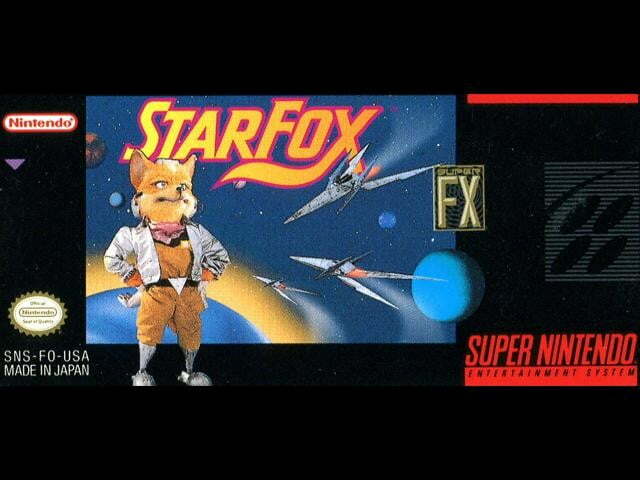 Thanks to critical and commercial success, Star Fox went on to become a long-running Nintendo franchise. F-Zero was an impressive feat back when it launched alongside the SNES in 1991. The fast-paced racer looked and played like no other racing game that came before it. 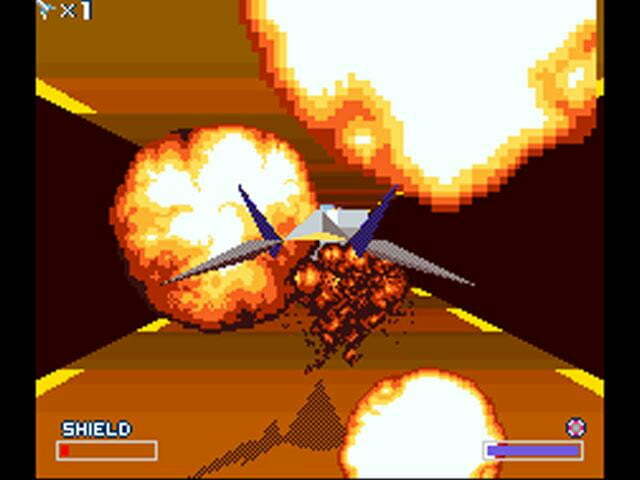 What made F-Zero such a great showcase of the SNES’ horsepower was the sense of speed the game conveyed. Tracks and vehicles zipped across the screen, and the futuristic sci-fi aesthetic of the ships and environments popped thanks to the system’s powerful, newly minted hardware. F-Zero’s cast of racers and their iconic sci-fi vehicles further set the game apart from other racing games on the system and endeared themselves in the hearts of fans. That said, it’s no surprise fans are eager for a new F-Zero given how few games Nintendo has released in the series. Super Mario RPG is something of a pariah in the pantheon of great SNES RPGs. It’s more of an RPG-lite, in that the story and character building aspects the genre is known for are truncated. Super Mario RPG instead plays more like a traditional Super Mario game at times, resulting in a more light-hearted, action-oriented take on the role-playing genre. However, the game also laid the groundwork for Nintendo’s more recent RPGs, like Mario & Luigi and Paper Mario. Both borrow heavily from Super Mario RPG’s gameplay, taking into account facets such as timed attacks and integral plot twists, the latter of which sees you teaming up with Mario’s arch nemesis, Bowser. While not a particularly difficult game, Super Mario RPG is fun and charming and is an important title in the Super Mario franchise. The SNES is fondly remembered as one of the bastions of the Japanese role-playing game, but one of the system’s best RPGs had nothing to do with crystals, medieval castles, or ancient magic. 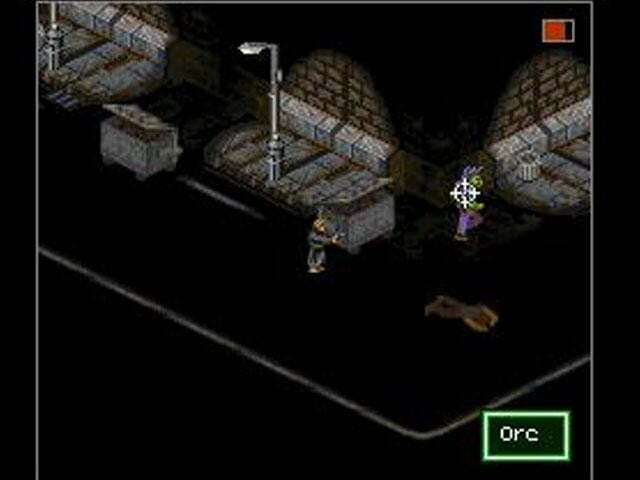 It was also developed in the U.S.
Shadowrun, based on a tabletop roleplaying game of the same name, stood out from its contemporaries thanks to its unique setting and real-time action gameplay. The game was set in a cyberpunk metropolis during the year 2050 and followed a crime-noir plot loosely based on the novel Never Deal with a Dragon, written by game creator Robert N. Charrette. 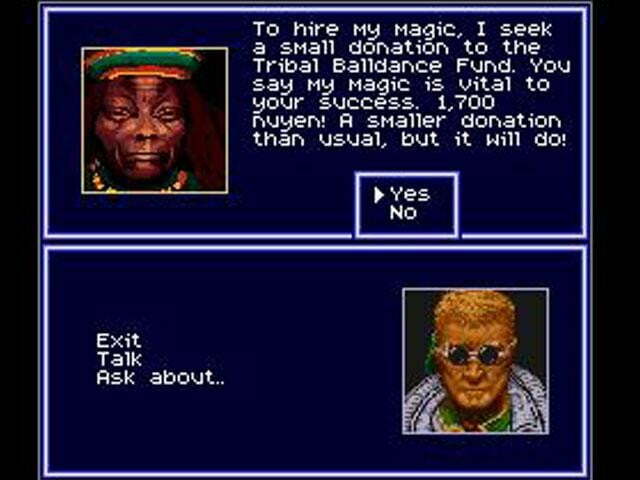 While players encountered elves, orcs, samurai, wizards, etc., these fantasy tropes were presented with a unique futuristic flair. 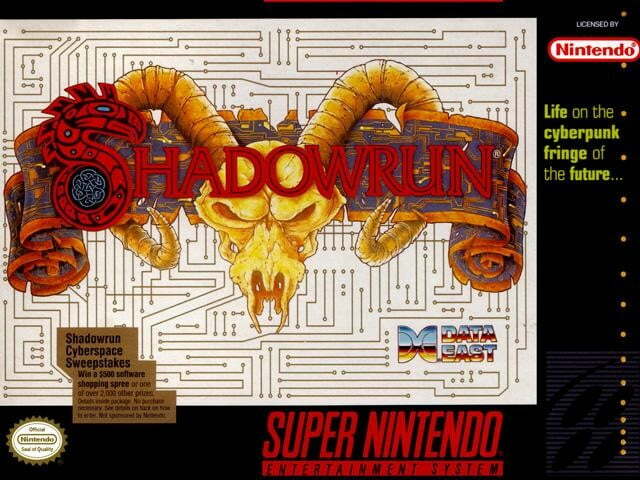 Shadowrun also played differently than most other console RPGs at the time, closer resembling PC RPGs from the era. The action unfolded in real time, providing players direct control over protagonist Jake Armitage. 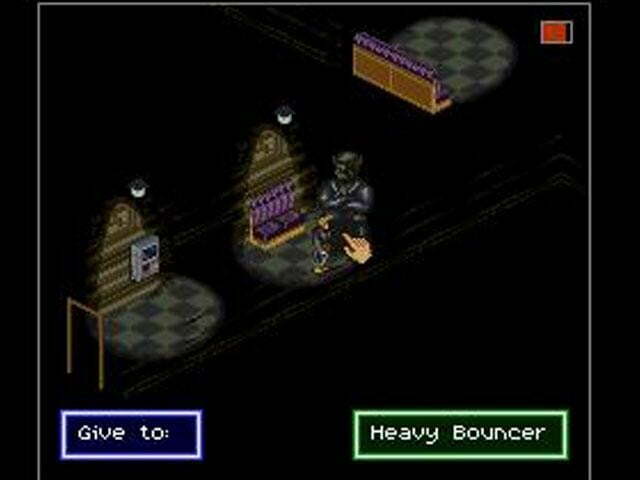 The title’s unique setting and gameplay earned it critical success, but sadly, it still failed to sell many copies. The series wallowed in obscurity for years and was made worse due to a failed Xbox 360 and PC FPS set in the same universe. Thankfully, after years of calls for remakes and sequels, a successful Kickstarter campaign resurrected the franchise with Shadowrun Returns and Shadowrun Dragonfall. ActRaiser was a unique game for its time and remains so to this day. The game gets resounding props for successfully being two games at once, both an action-platformer and a city builder. Players embodied “The Master” — aka the God of ActRaiser’s world — who manipulates a warrior statue, who’s also the playable character during the platforming levels, and issues commands to a cherubic angel who serves as the playable character during the city-sim sequences. The melding of the two styles was not what we would call smooth, though. The city building and platforming looked and played remarkably different, even if both contributed equally to the overall meta-goals of the game. In a strange way, the jarring differences between the two styles added to the charm of the game. Moreover, both modes were well done and the overall package was extremely fun to play. 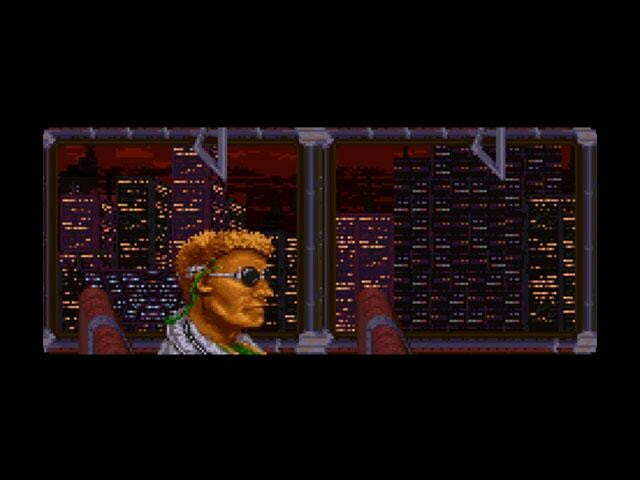 Sadly, the city sim elements were abandoned in ActRaiser’s sequel and the series faltered somewhat. That’s not to say ActRaiser 2 is a bad game, per se, it’s just missing much of what made the original stand out. Still, while the sequel may not be as well-regarded, ActRaiser remains one of the most unique games ever made. Contra III is probably the most exciting game to play on this list. From the first frame of the first level, the action is unrelenting. After the opening cinematic, where a massive laser pierces the black clouds above a city reducing the metropolis to ruins, Contra III is a non-stop barrage of bullets and enemies, all rendered beautifully on the SNES’ robust 16-bit hardware. The third entry in Konami’s action franchise introduced big changes to the classic Contra gameplay, too, such as more weapon choices and new dual-wielding combinations. The well-received additions brought new depth and strategy to the series, but they only played second fiddle to the real reason Contra III made our list: The co-op. Up until the current generation of consoles, couch co-op was one of the most enjoyable aspects of gaming. The Contra series, and Contra III, in particular, is one of the best examples. Heading over to your friend’s house, or teaming up with your siblings to take down some alien scum is, for many, a cherished childhood memory. Contra III would be on this list no matter what considering it’s the best entry in the Contra series, but it’s the memories of late-night, two-player marathons that make the game something special. On the surface, Super Ghouls ‘N Ghosts looks like any other side-scrolling platformer, but tackling the game’s gauntlet of challenging and unrelenting levels like it was any other Super Mario-like platformer is a one-way ticket to broken controllers. Super Ghouls ‘N Ghosts is a hard game. 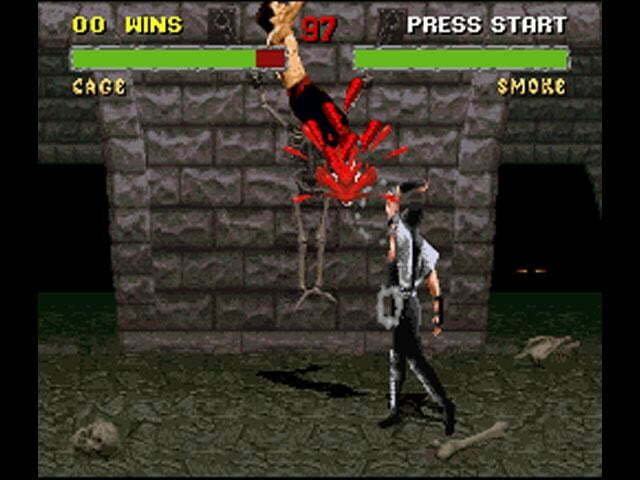 The player-controlled character moves slowly and is easily killed, enemies come at you from every angle, and deadly obstacles pop out of nowhere to inflict pain and frustration. However, Super Ghouls ‘N Ghosts is — for the most part — a fair game. Everything from enemy patterns to jump timing can be memorized and perfected. Mastering Super Ghouls ‘N Ghosts gave an unparalleled sense of accomplishment. Something as simple as timing a perfect jump could bring out joyous sighs of relief in players. It was those moments that made enduring the punishment worth it. Super Ghouls ‘N Ghosts‘ difficulty kept the game from reaching the sales and audience that other games of the era may have had, but its challenging design philosophy paved the way for contemporary classics such as Dark Souls and Bloodborne.